outdoor BBQ or Family Reunion, the Caribbean is just getting the party started. This week on #traveltiptuesday we take a look at 4 destinations that have great deals during independence day. 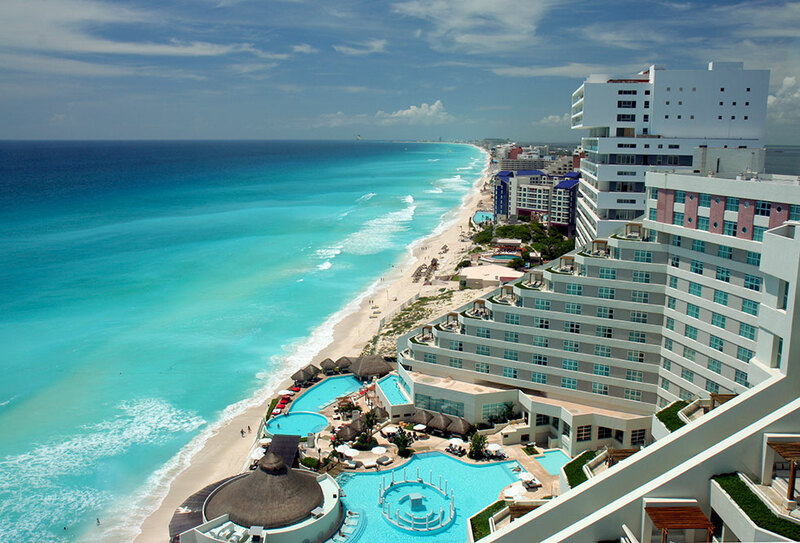 The summer is typically the slow season for most parts of the Mexican Caribbean, so resorts will often run incentives for summer holidays like July 4th and Labor Day. We spent the 4th of July holiday on Cozumel and were welcomed with fireworks and a city center market. Jamaica is a great place to visit any time of the year but going in the summer time means less crowds and more fun in the sun for you. 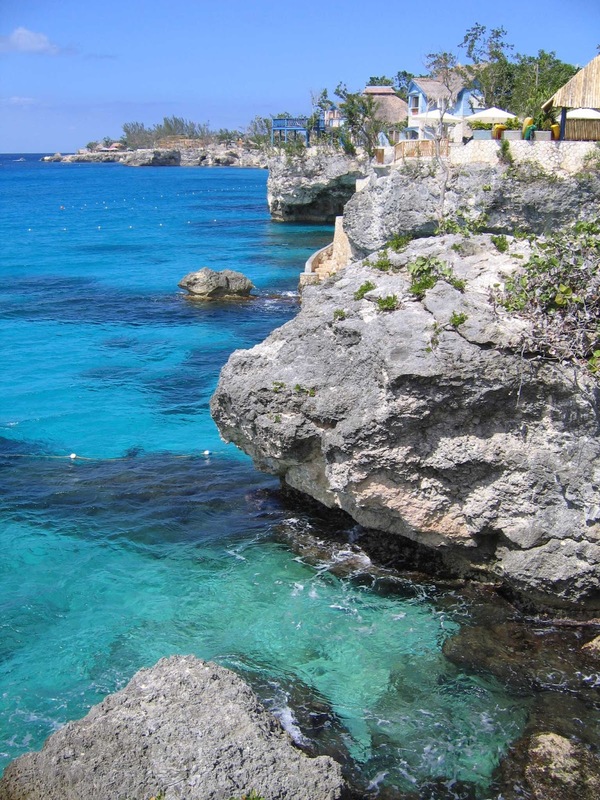 Our pick would be Negril which has great beaches, cliffs and lots of things to do. Since Jamaicans do not celebrate the 4th of July, everything will be open. 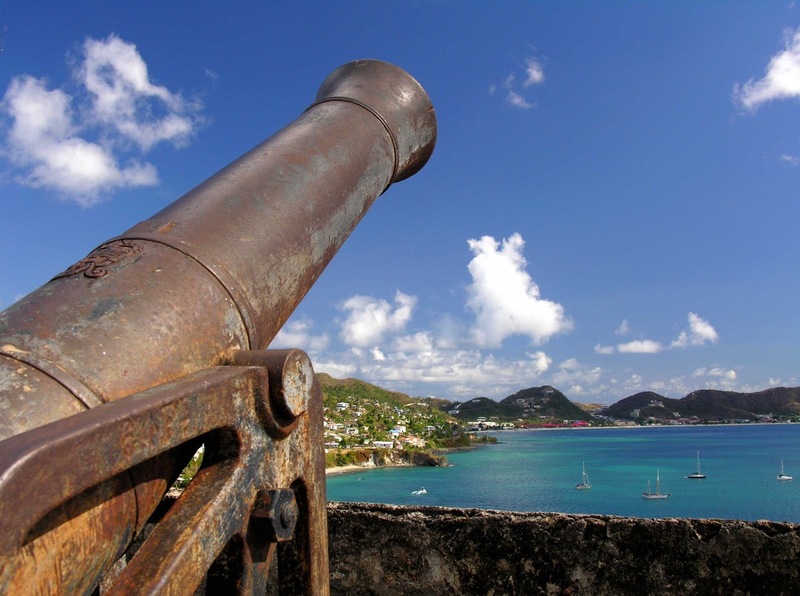 Grenada is known as the spice island of theWest Indies but one thing most people don’t know is that you can get some series savings on this laid back island. Often overlooked by Americans, Grenada’s low key vibe and beautiful white sandy beaches make it a great place for a summer getaway. USVI boast some of the most picturesque beaches in the Caribbean. Save big on a 4 star by booking in advance and pay for everything on your vacation in US dollars! 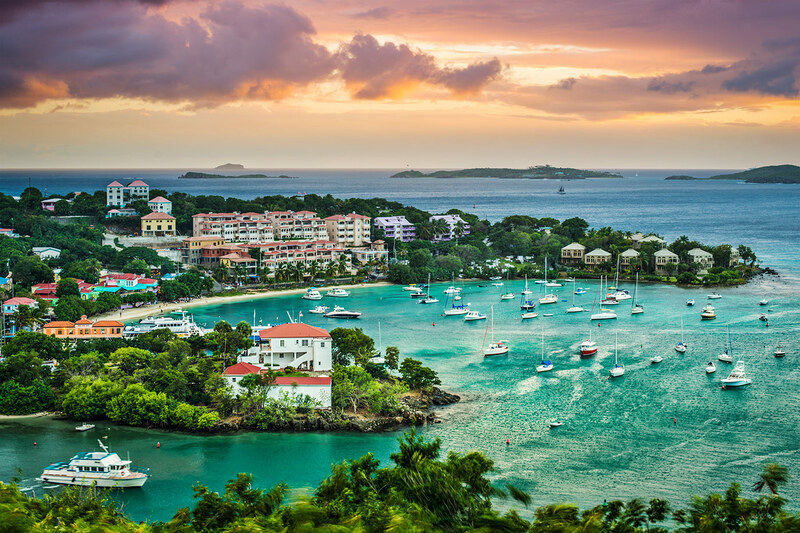 Undisturbed nature and colonial history make the U.S. Virgin Islands a great place for a holiday getaway.